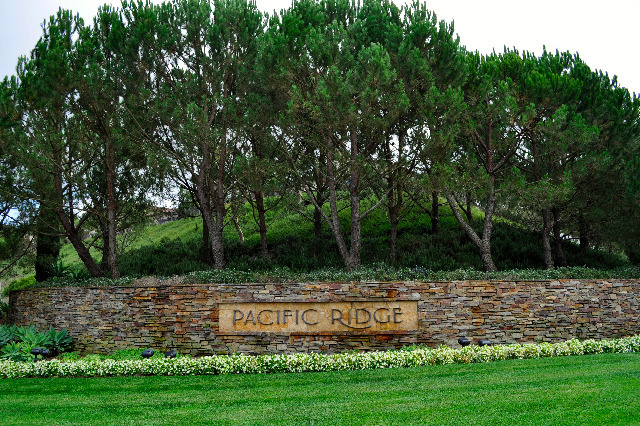 Welcome to Pacific Ridge Community located on the scenic and revered Newport Coast, California. Our Community is an exclusive guard gated community of 328 homes that exhibit exquisite Tuscan-architectural designs, luxurious landscapes, abundant space and natural attributes all with panoramic ocean, mountain and distant city lights views. The nightly breathtaking sunsets never disappoint. Surrounded by natural canyons, extensive trails, wildlife and and the Boomer Canyon Open Reserve. Residents have access to the community recreation center featuring a junior Olympic pool, spa, wading pool, fireplace, illuminated barbeques and enjoy well-attended vibrant social events and activities throughout the year. The community is also conveniently located near shopping centers, restaurants, parks, the beach and quick access to the freeway. Pacific Ridge children are privileged to attend the local nationally recognized Blue Ribbon schools or any of several high ranking private schools.